These seeds produce strong, fast growing plants that are fantastic in appearance and effect. 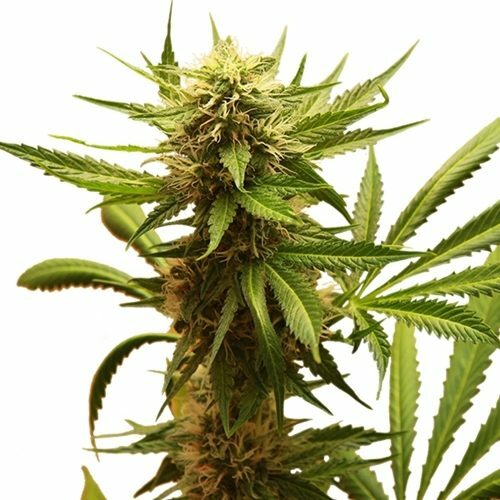 Very popular also for outdoor growing in Spain, France and Italy. 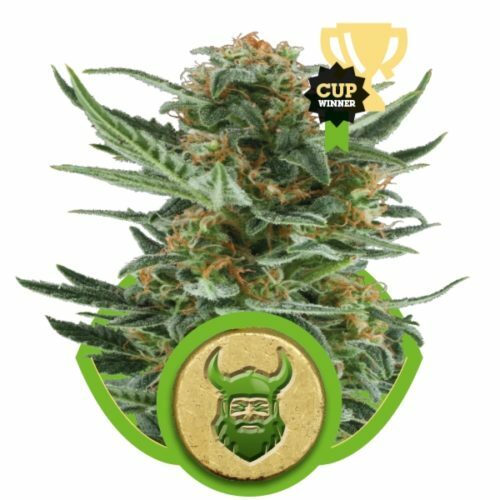 Serious Seeds most typically Indica strain, White Russian is a stable cross of AK-47 and White Widow. 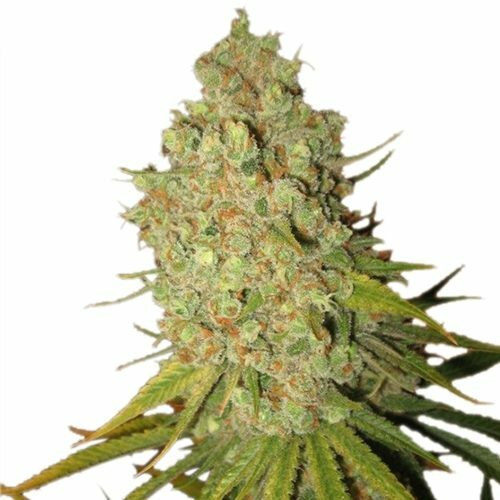 Medium height, consistent ‘not too leafy’ plants and dense, very resinous flower tops (crystals appear after about 5 weeks of flowering). The plants smell quite strong during both their growth and flowering period. 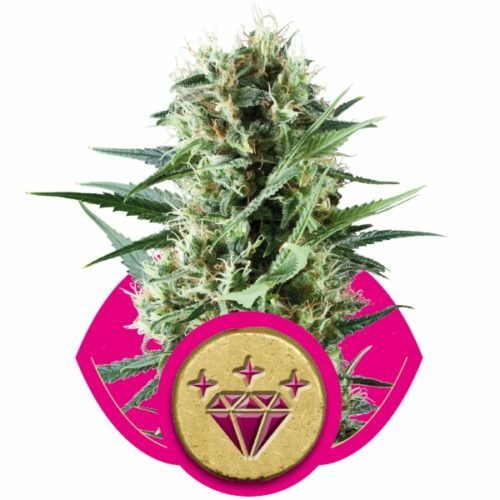 In an independent seed comparison in which over 150 different seed strains were grown out in the U.K., the White Russian came out as the strongest plant. 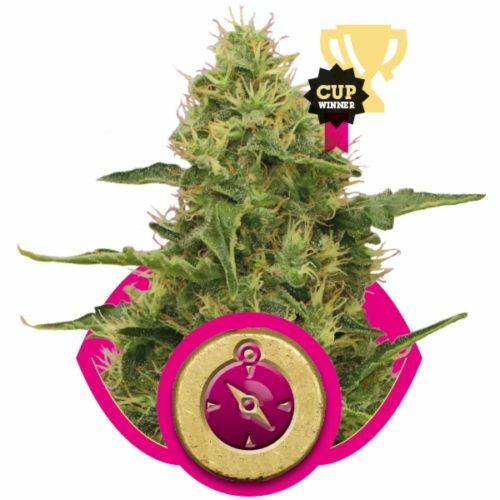 Winner of the overall Cannabis Cup in 1996, Cup for Best Bio Grass in 1997 and 1st prize Indoor, El Punto Cup 2005, Málaga in Spain. The plants yield very powerful buds, coated with resin. 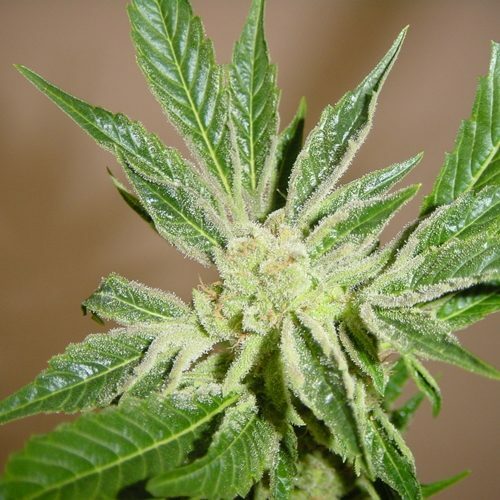 Very strong, long lasting High, more cerebral than a knock-out, this plant is an excellent medicinal plant against pain! Last award won by White Russian: 2nd place in the extract-category of the Highlife Cup 2013 in Amsterdam, Holland.